The title of this book is The Aspects and Duties of the Times. 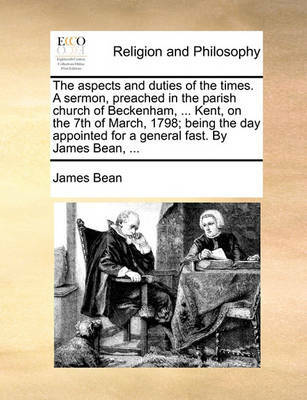 a Sermon, Preached in the Parish Church of Beckenham, ... Kent, on the 7th of March, 1798; Being the Day Appointed for a General Fast. 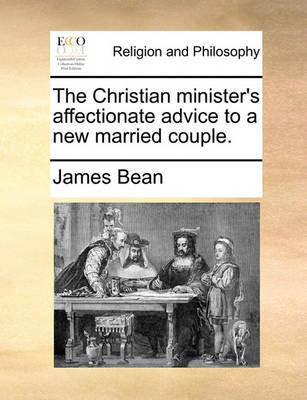 by James Bean, and is written by author James Bean. The book The Aspects and Duties of the Times. a Sermon, Preached in the Parish Church of Beckenham, ... Kent, on the 7th of March, 1798; Being the Day Appointed for a General Fast. 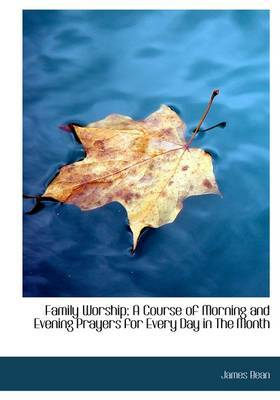 by James Bean, is published by Gale Ecco, Print Editions. 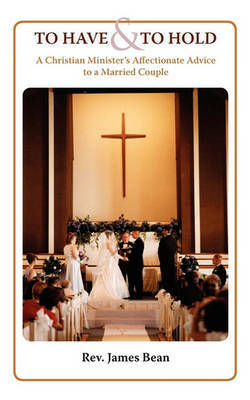 The ISBN of this book is 9781379517030 and the format is Hardback. The publisher has not provided a book description for The Aspects and Duties of the Times. a Sermon, Preached in the Parish Church of Beckenham, ... Kent, on the 7th of March, 1798; Being the Day Appointed for a General Fast. by James Bean, by James Bean.